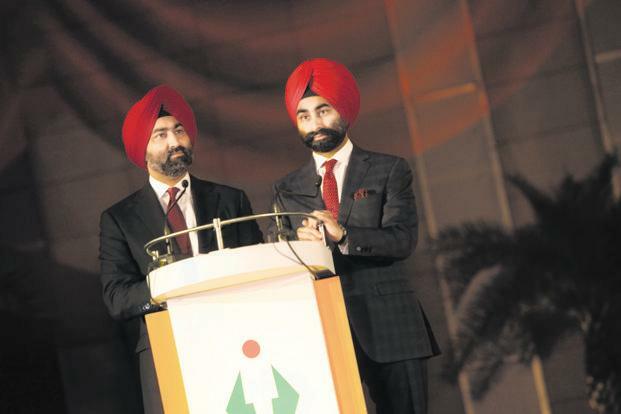 Through the June 2008 sale of their 34% stake in their pharma inheritance Ranbaxy to Japan’s Daiichi Sankyo, the brothers made over ₹5,000 crore. Their wealth peaked at $3.5 billion in 2012, according to Forbes, after which the various shenanigans that have unfolded over the last two years saw a steady drain of that wealth. Even then, as of two years ago, their collective net worth, according to Forbes, was still a whopping $1.4 billion. Now, the two brothers face a multitude of legal woes, not least of them servicing the ₹3,500 crore arbitration award in the case filed against them by Daiichi Sankyo.